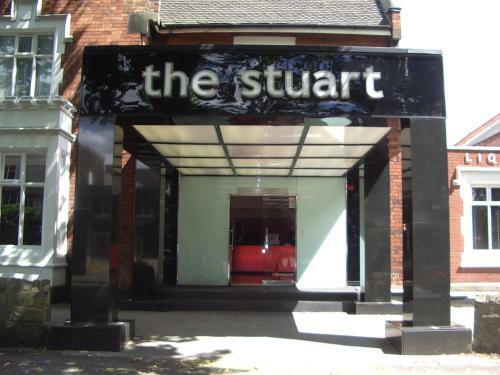 Best Western The Stuart Hotel - Book the Best Western The Stuart Hotel online. The Best Western Stuart Hotel is just a 5-minute walk from the Westfield Shopping Centre and Derby Train Station. It has a restaurant, free parking and bedrooms with free wired internet. There is free WiFi in public areas.